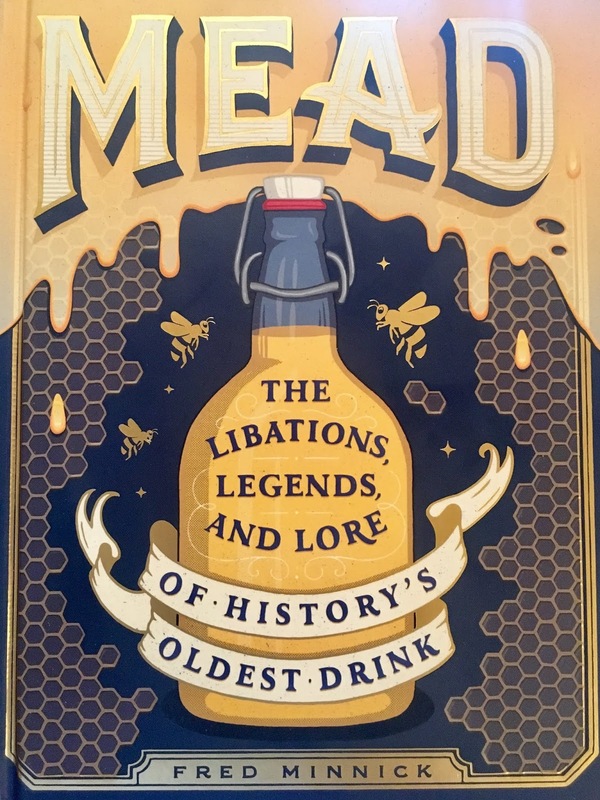 I was hooked from the opening pages of Mead: The Libations, Legends, and Lore of History’s Oldest Drink, Fred Minnick’s seventh book. Fred launches in pure storyteller fashion with rich visual elements: “They looked like your typical Brooklyn bartenders: handlebar mustaches, pink hair, leather aprons, and tattoos—lots of tattoos. They muddled mint, juiced limes, pinched nutmeg in empty glasses, clanked tin shakers with rhythmic precision, and poured fragrant libations into ice-filled glasses.” I was transported as Fred slowly but surely warmed up to the mystery around the bend—mead. But in reality, I’m less than a novice when it comes to mead; I’ve never had mead. That will change this week now that I’ve finished the book. And I’ll have an appreciation for it that I never knew existed. Fake honey, true terroir, memorable personalities, real history, and traditional and varied techniques all give mead’s story similarities to the stories Fred has already told about bourbon and rum. Mead even has a focus on using good water, fermentation, and yeast, so I was right at home with my bourbon frame of mind. Fred is a spirits expert but the reason that he’s an award-winning author is on full display in Mead with his vivid stories interspersed with technical aspects of how to make mead, history lessons, and recipes. Join me in experiencing mead for the first time by ordering here or find it at your favorite bookstore. Cheers!